Give a gift with a difference! 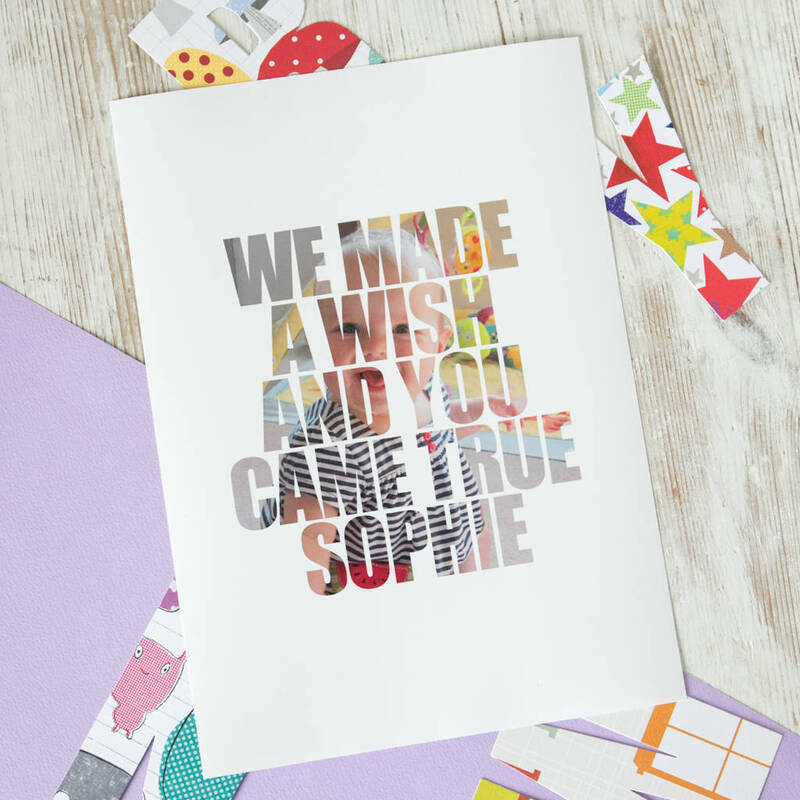 Choose an inspirational quote, special lyrics or your words, combined with a photo memory to create this personal gift. 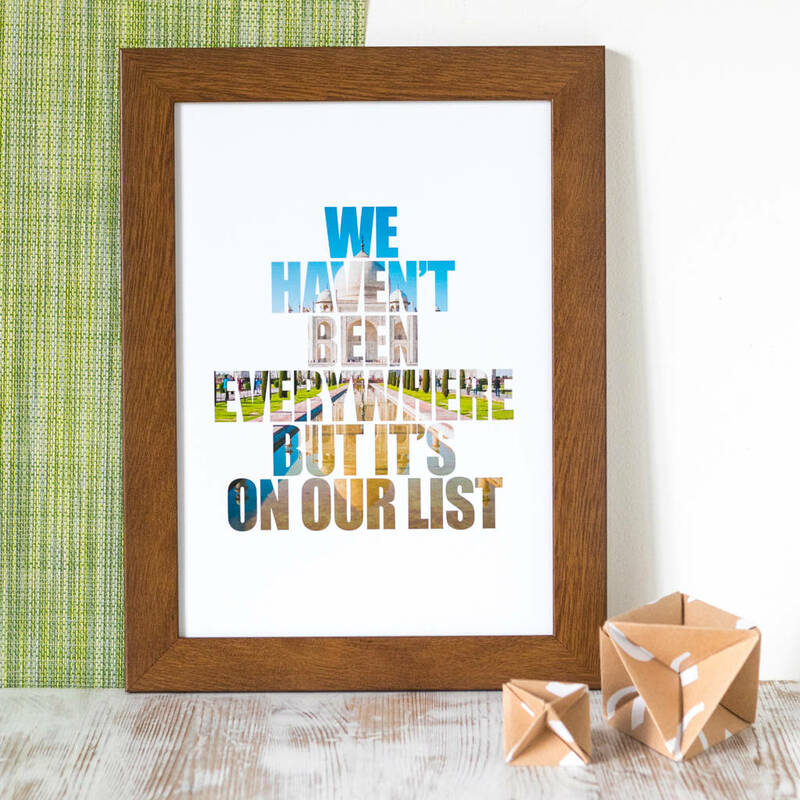 Perfect for newly married couples with lyrics of their first dance coupled with their wedding photograph, Ed Sheeran anyone? 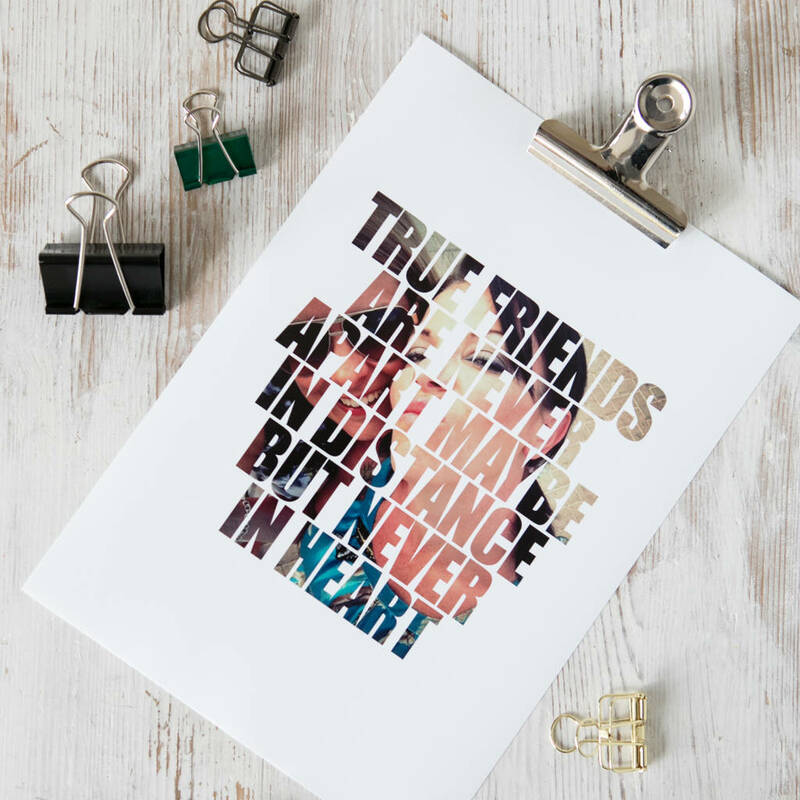 How about a fabulous friend who is turning forty or fifty or a super star who is turning sixty or seventy? 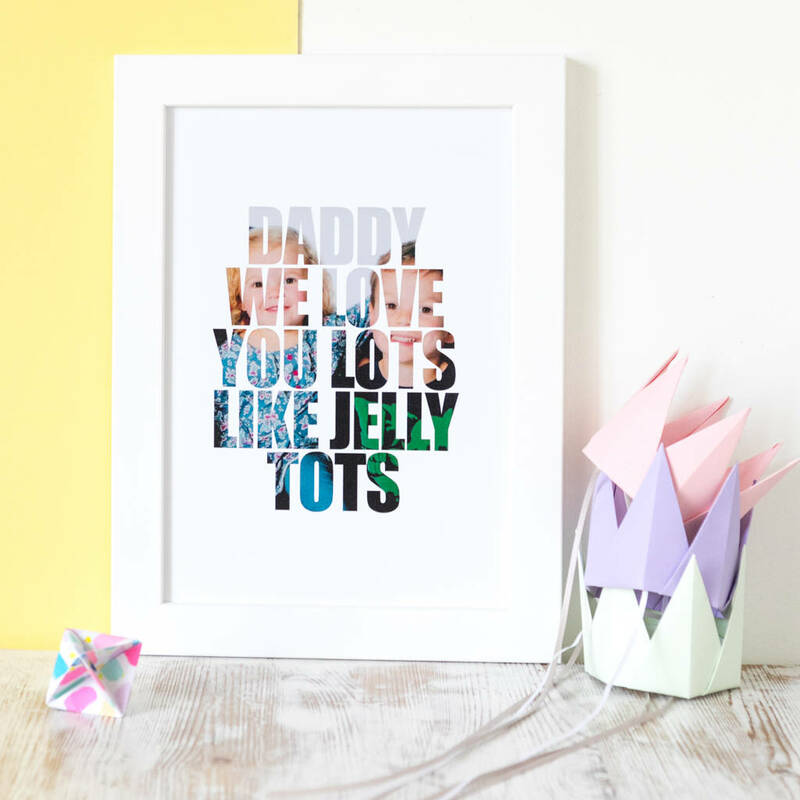 Daddy or Mummy would love to receive their child's favourite saying filled with their cheeky smiles eg. 'Daddy, I love you to the moon and back'. 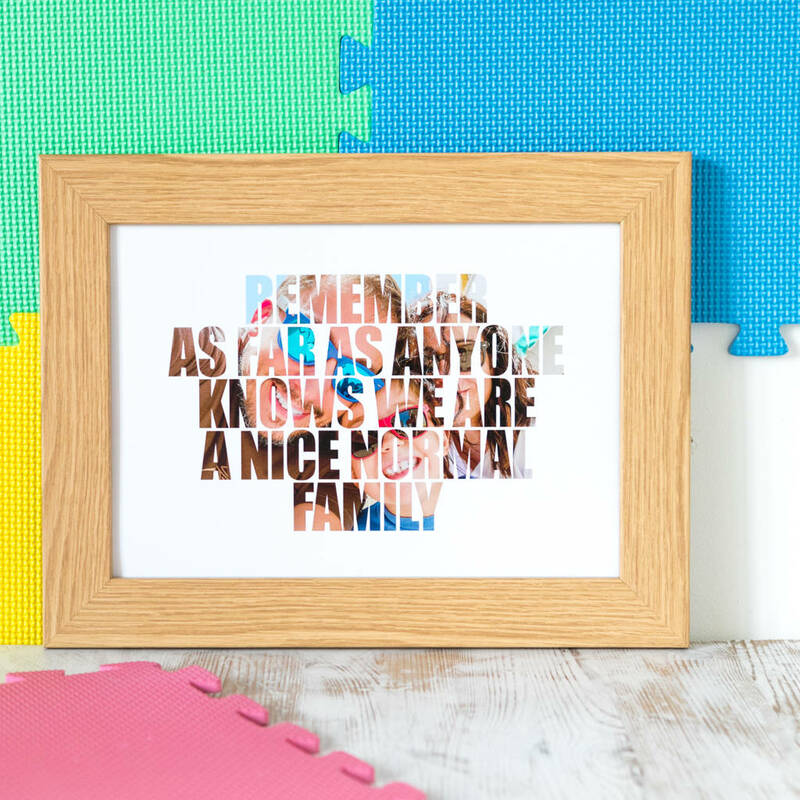 Family quotes such as 'As far as anyone knows we are a nice normal family' would make a great house warming gift. The possibilities are endless and if there’s something special you’re looking for, please don’t hesitate to get in touch! After purchase, please upload your favourite photograph. 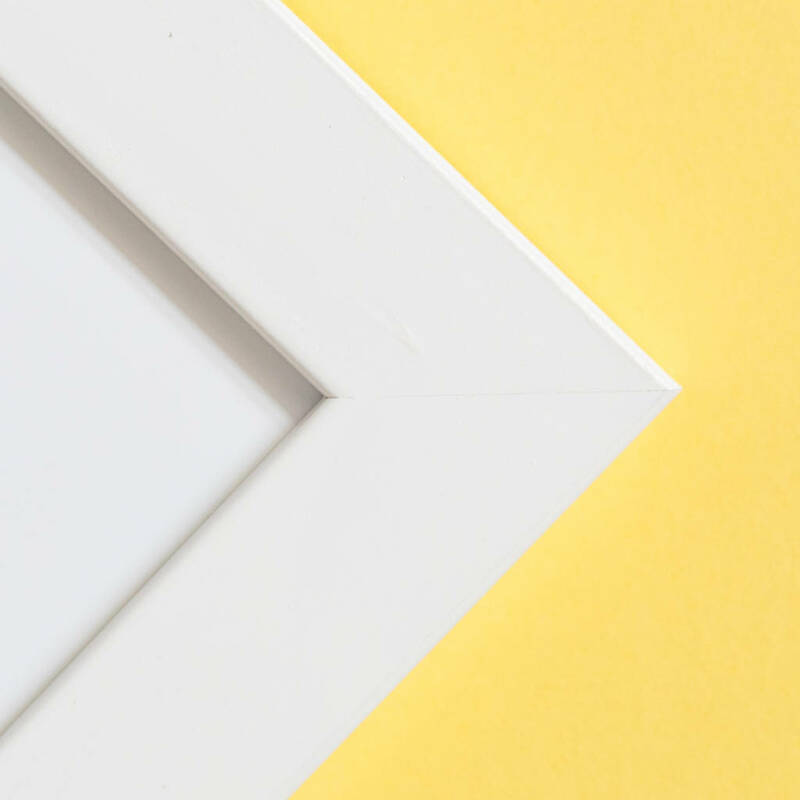 You can add your photograph by clicking on the ‘choose files’ button and selecting the file you would like to attach from your phone or computer. Please check your enquiries within 24 hours of uploading your photographs for your proof. Estimated delivery within two days if I receive your images within 24 hours of purchase. 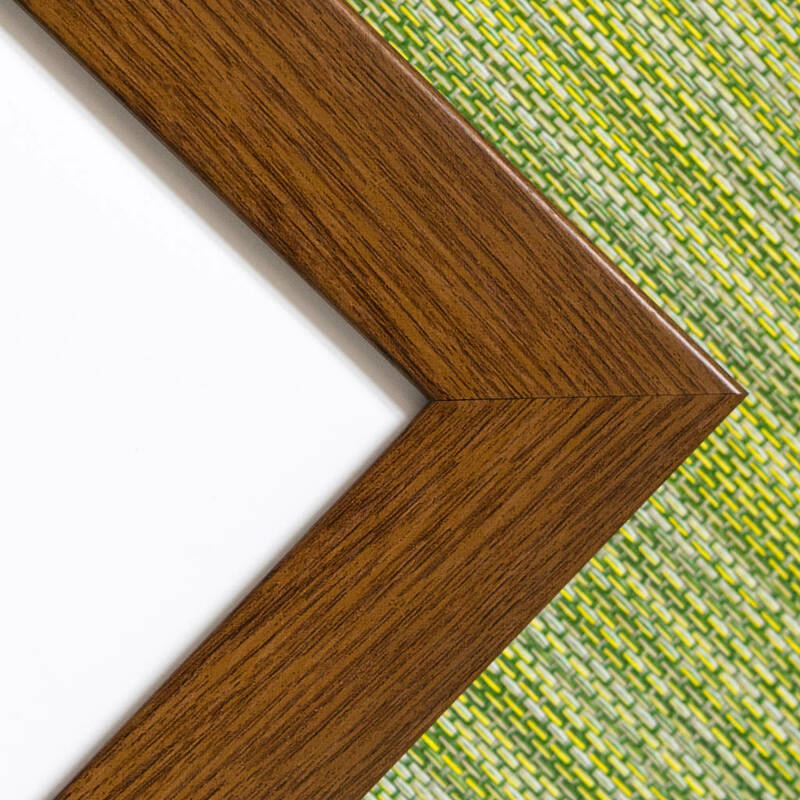 A4 frames: black, dark wood, light wood, or white. Unframed A4 or A3 prints available. 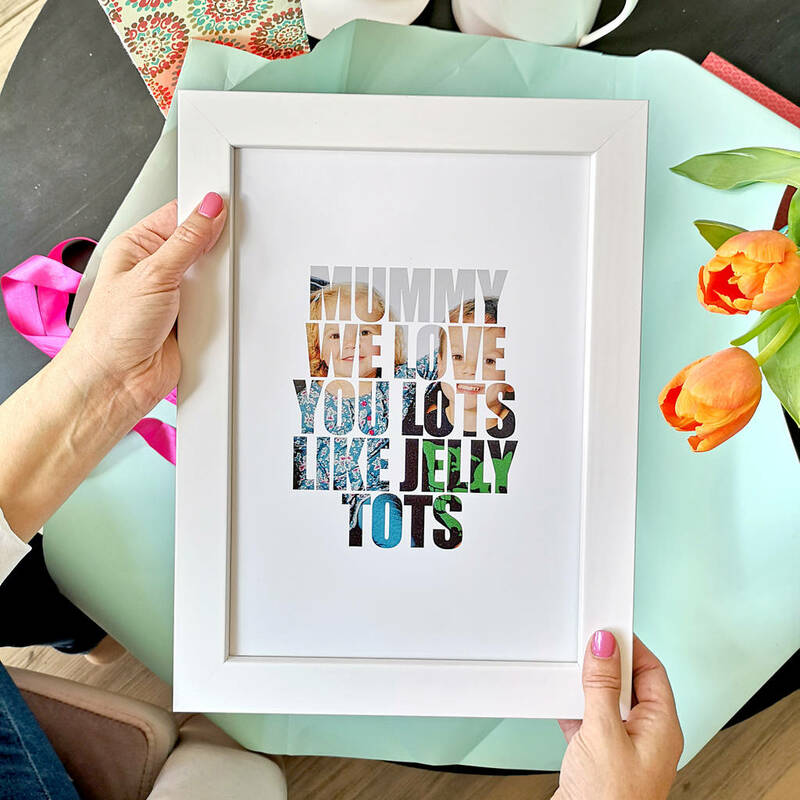 Printed on photographic paper and framed in a high-quality frame. A4 print is approx 21 x 30cm and A3 print is approx 30 x 40cm. 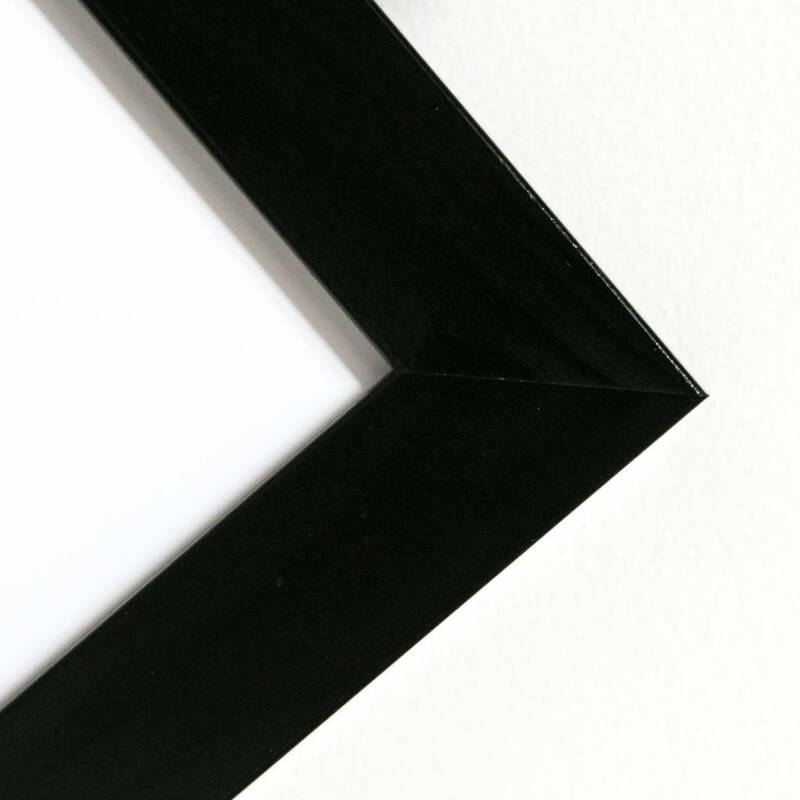 A4 frames are 34.5 cm x 26 cm. 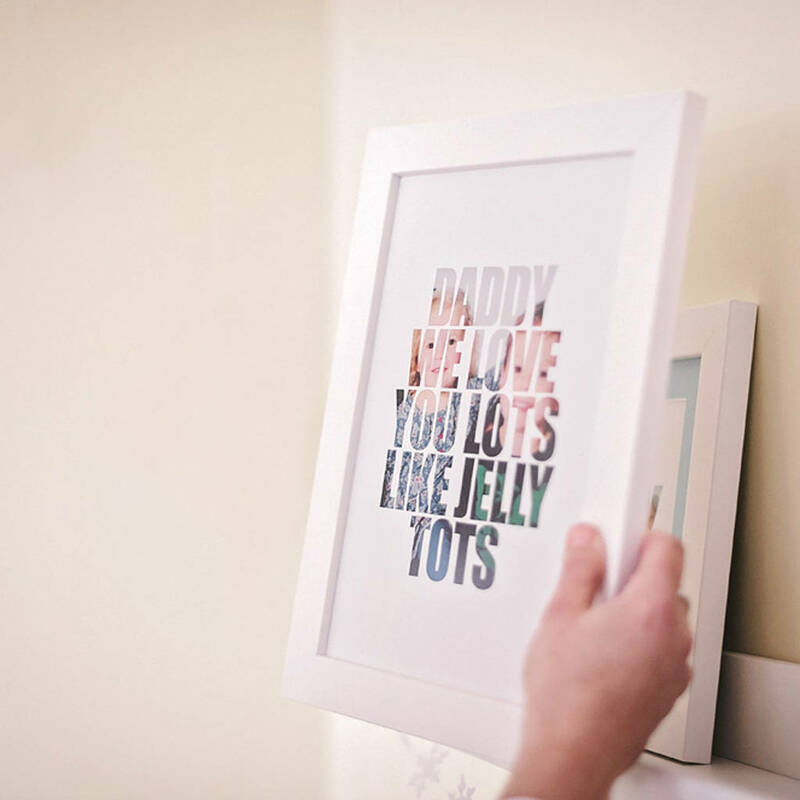 A4 light wood frames are slightly bigger at 36.5 cm x 28 cm. 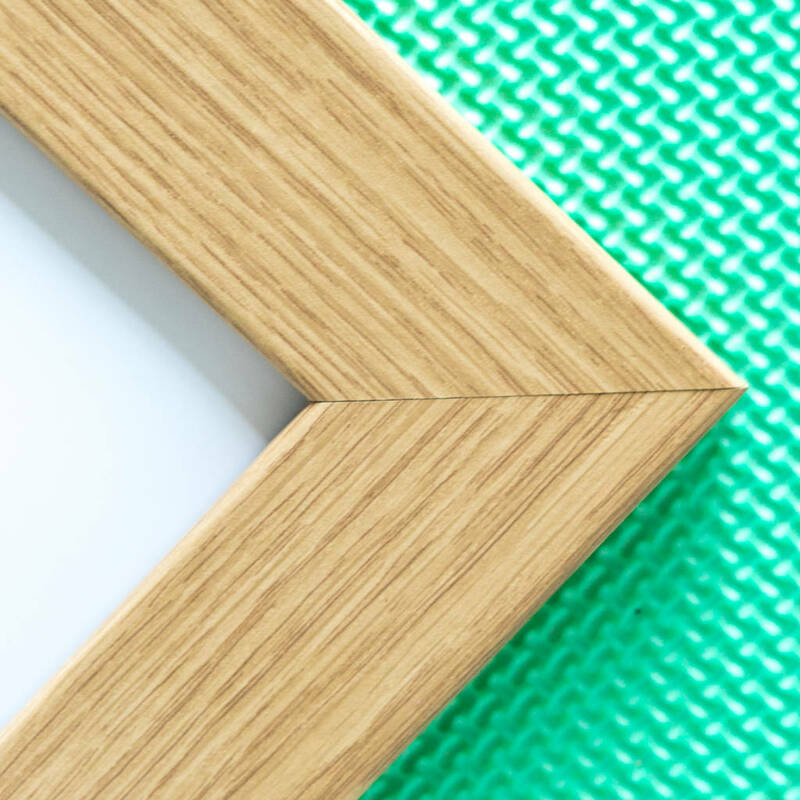 Please note: I only ship my framed prints to the UK, non mainland UK and Western Europe. My digital images and prints can be sent to anywhere in the world. This product is dispatched to you by Hello Ruth.